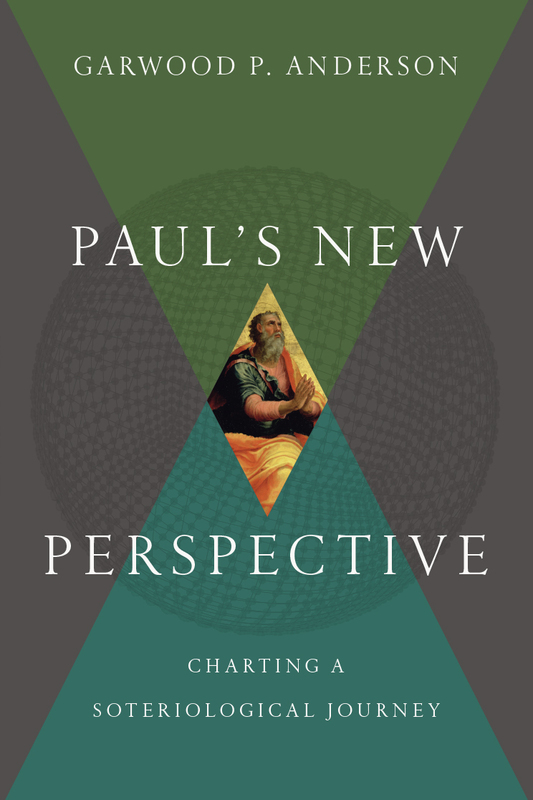 Previously, I summarized Garwood Anderson’s Paul’s New Perspective. In this post, I am evaluating the book. The more I study God’s word, the more passages like Psalm 119:14 mean to me. As I look back these 4+ blogging years, I find my theology having widened and deepened significantly. Could Paul’s letters reflect a development of his own? This is the thesis of Garwood Anderson’s Paul’s New Perspective. Anyone familiar with recent Pauline studies will recognize the wordplay in his title, as Anderson’s thesis is directed to the debate surrounding the “Traditional” and “New” Perspectives on Paul (TPP and NPP hereafter). What if the two parties could be largely mediated by recognizing that Paul’s own theology developed?